Adopting as a military family overseas? As an American expat living abroad? Can you adopt while living overseas? Wondering how to do a home study while living overseas? You have come to the right place. Adoption Homestudies Consulting was created to assist Americans, Diplomats and the U.S. Military family with their adoption home study needs while living overseas. Adoption Homestudies Consulting, Inc has an active adoption homestudies services program for our U.S. Military families. We have social workers to assist you in most overseas locations including: Germany- Ramstein & Kaiserslautern, Cologne, Netherlands- Benelux Region, Italy, Japan, Korea & the Middle East. 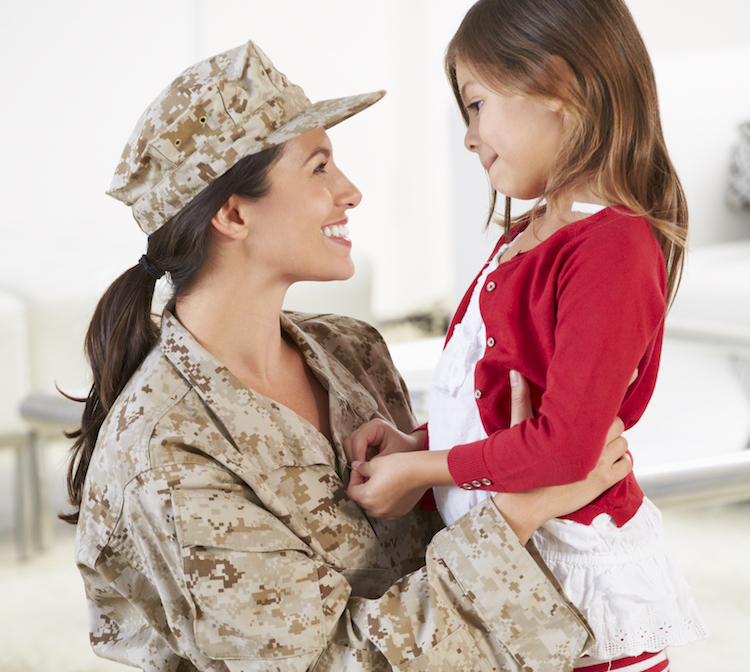 Adoption Homestudies Consulting Inc. supports our military families. Living abroad should not mean giving up the service you are accustomed to at home. Families pursuing an international adoption must have a primary provider agency. If you are considering placing your child up for adoption, please contact us, if you wish by e-mailing client@ahcadopt.com. We can help you by referring you to the proper authorities.